Representative for AggFlow in France and surrounding regions since July 2010, with prior experience in other software simulation programs. Denis has been an independent consultant since 2004. Denis is a Professional Mechanical/Electrical Graduated Engineer with more than 40 years’ experience in stone crushing and screening equipment design, manufacturing, sales and service. His experience includes applications within quarries and gravel pits, limestone processing in cement plants and mineral crushing and screening in mining. His focus has been on crushing and screening, as well as complete systems processing. Denis has extensive experience in engineering systems – most notably in France, Spain, UK, Ireland, Belgium, Italy, Germany, Algeria, Mauritania, Syria and Iraq. In the 1990s, Denis sold the biggest cone crusher (at that time) in Europe to a limestone quarry, incorporating a new processing concept (800 HP crusher). He sold to a German company a new crushing/screening concept, including two mammoth 7-foot cone crushers. 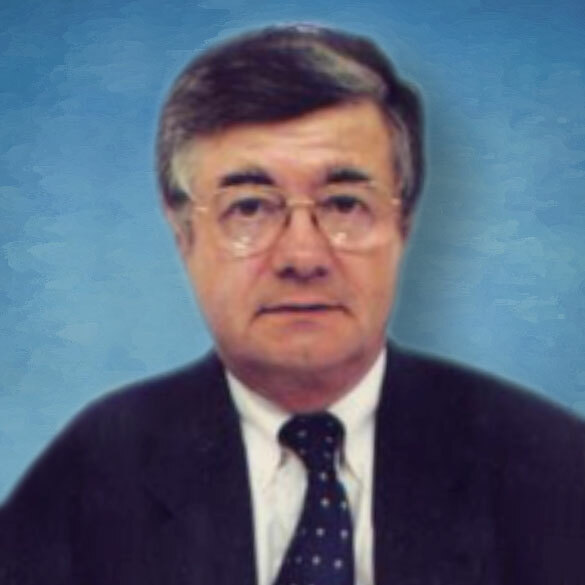 Denis introduced the track mobile systems concept in France in the 1980s. He introduced computer calculation for conveyors and for crushing cavities, and also finite elements calculation for crusher frames. From 1970 to 1978, Denis was Chief Engineer and Designer for Babbitless, in charge of the design and manufacturing of a variety of stone crushers and screens. He managed design, erection and commissioning of complete plants in France and overseas. A number of his innovative solutions have resulted in patents. Business Development Manager – NORDBERG France, highlights being the new LOKOTRACK concept of mobile and equipment sales development in Western Europe (new portable concept). Vice President – NORDBERG Europe Systems engineering; highlights include development of complete crushing and screening plants and a new type of conveyors. Since 2004, Denis has been an independent consultant. He has been an AggFlow regional representative since 2010.